Surtidoras Bakery in Auburn, Washington is recalling some of their muffins because they were made with milk that is not listed on the product label. Milk is one of the eight major food allergens. Anyone who is allergic to milk or who is lactose intolerant could have a serious reaction if they eat these products. No allergic reactions have been reported to date. The firm found that whey is declared in the ingredient statement, but not milk. Inspection by the Washington State Department of Agriculture discovered the problem. 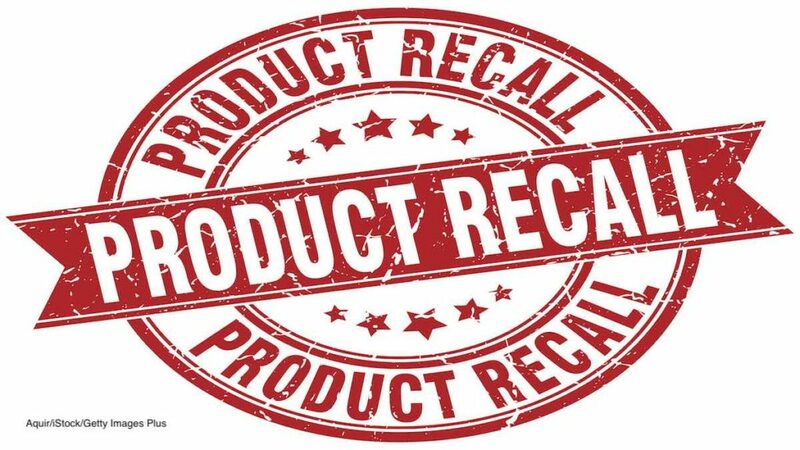 The recalled muffins include Marble Muffin, Banana Muffin, and Blueberry Muffin that were distributed to food stores and specialty Latino food stores in Western Washington state between February 16, 2019 and March 2019. The muffin packages have the Surtidoras Bakery brand name and are in a rigid plastic clam shell container. The net weight of the package is 1.74 pounds. There is no UPC number on the label. The sell by dates are different for each type of muffin. The Marble Muffins have sell by dates between 3/18/19 and 3/26/19. The Banana Muffins have sell by dates between 3/19/19 and 3/26/19. And the Blueberry Muffins have sell by dates between 3/18/189 and 3/26/19. If you bought these muffins and can’t eat milk because of allergies or lactose intolerance, don’t eat them. Throw them away or return them to the store where you purchased them for a full refund.